Disclaimer: I may be a bit biased on the topic as I really like the conference from the beginning and attended in this years session review process. 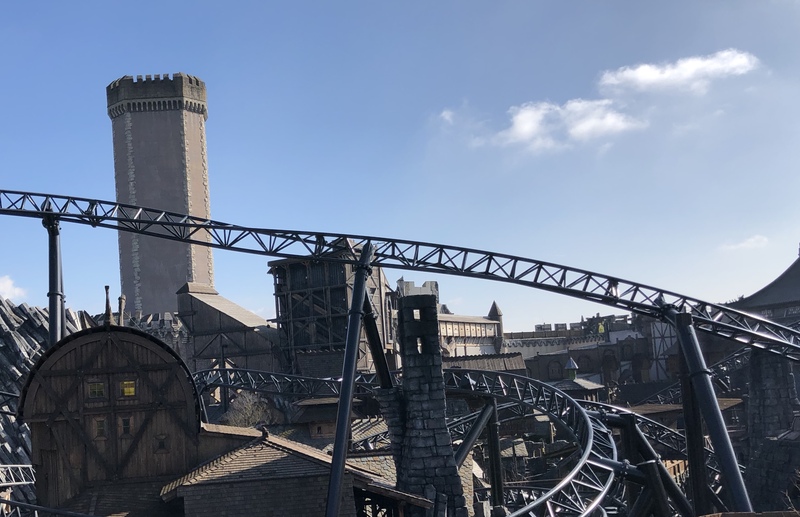 The 2018 edition of the still very young, community driven, Java conference JavaLand took place in the theme park “Phantasialand” in Brühl next to Cologne from March 13th-15th. The conference was splitted into two conference days (13th and 14th) and one workshop day. It was just the fifth edition of JavaLand and I was able to attend the conference days. 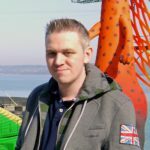 What makes JavaLand pretty special and very unique is the venue. 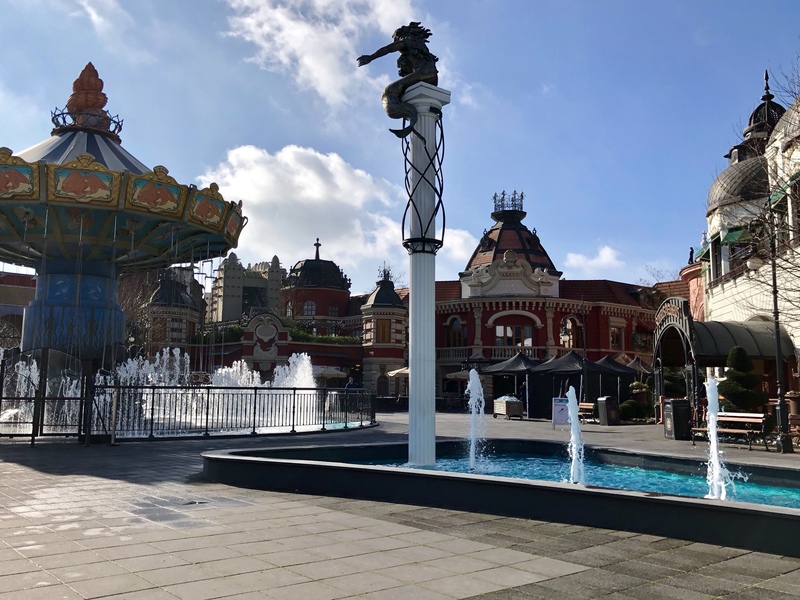 It is not only located in a theme park but as it is early in the year the season for the park has not yet begun and the park is opened for JavaLand attendees only. To be honest they just open up a part of the park but it is still pretty cool. As part of the social event on the first conference day there are some park rides opened for the attendees which shifts the spirit of the attendees pretty fast away from the technical part and makes it really easy to come together with new people even if you are not the type to make new contacts fast. The conference itself mostly consists of 40 minute talks mixed up with some panels and just a couple of hands on workshops per day. A huge part of the sessions is in german which should be no surprise as it is a german conference which tries to get new speakers from the community involved and as common as it is that most of us speak and understand english these days it is not the mother tongue and there still are many people who don’t speak english frequently which leads to not being comfortable and practiced enough to hold a talk in english. 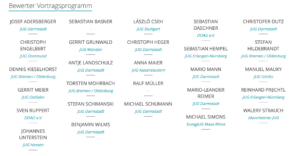 Nevertheless the program committee has an eye on having some english talks at any time so that non german speaking visitors can attend a session at any time. This year I could hardly make out any new hype topic in the talks. The topics were nicely spread so there should be something interesting for everyone most of the time. I for myself attended a lot of core Java topics and listened to some panels about the future of JavaEE/JakartaEE as well as the distribution of the JDK and the changes in the support for desktop technologies. Besides that I got a nice introduction to gRPC which I only knew by name so far and am now in a better position to sort the application possibilities out. These are the things I generally watch out for at a conference with time slots like at JavaLand, getting a news roundup from the people which are deep involved in Java, the JCP and Oracle, find hints for cool new (or old) JDK technologies I may have missed, getting architecture ideas and watching out for introductions in things I have never heard of or I have heard of but never had the time to look into. 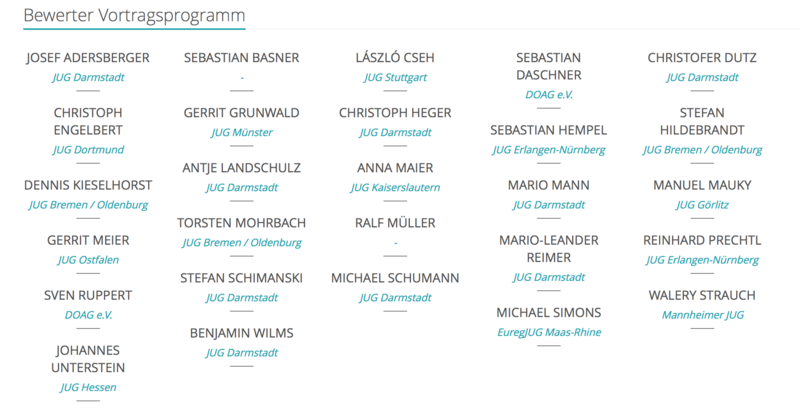 What I miss at JavaLand is the possibility to get a double slot for deep-diving a bit more in some advanced topics but overall I’m pretty satisfied with how it is and this is not just because I helped in reviewing the program. Another improvement would be a live stream from the Keynote to other rooms as there were about 1900 attendees this year which not nearly all fit into the room where the Keynote took place. In general it would be a great benefit if sessions were recorded for watching later but I know that the organization is aware of the topic and has some issues with it. We will see if this is a possibility for the future. JavaLand is simply a huge come-together of likeminded people. I drove there one day early and even the pre-conference evening in the hotel lobby feels like homecoming. I try to take always some time at the conference days to meet and talk to people I don’t usually see within the year and it is nearly impossible to not get to know someone new. As my company got there with 10 people I also enjoyed the chance to talk to colleagues which work in different projects and therefore I can’t meet very often in person. 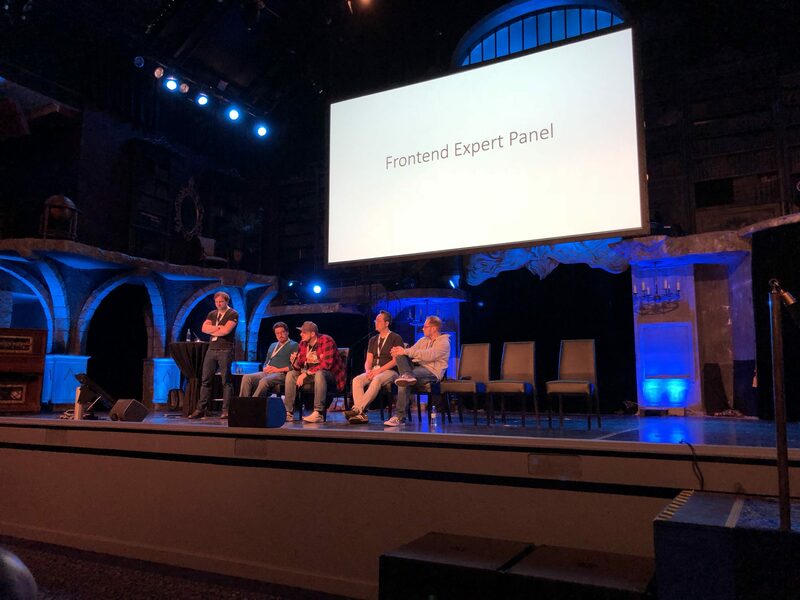 In Summary it was a great conference again with little room for improvement but if I could pick one conference (maybe without Java One) I could attend during the year it would definitely be JavaLand. This entry was posted in Allgemein, english, Java, Persoenliches, Reisebericht, Tech and tagged conferences, java, javaland. Bookmark the permalink. Post a comment or leave a trackback: Trackback URL. If you find my blog useful, please consider making a donation to my coffee fund. 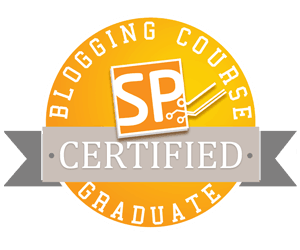 The contents and publications on this blog are licensed under Creative Commons Attribution-ShareAlike 3.0 Unported License.